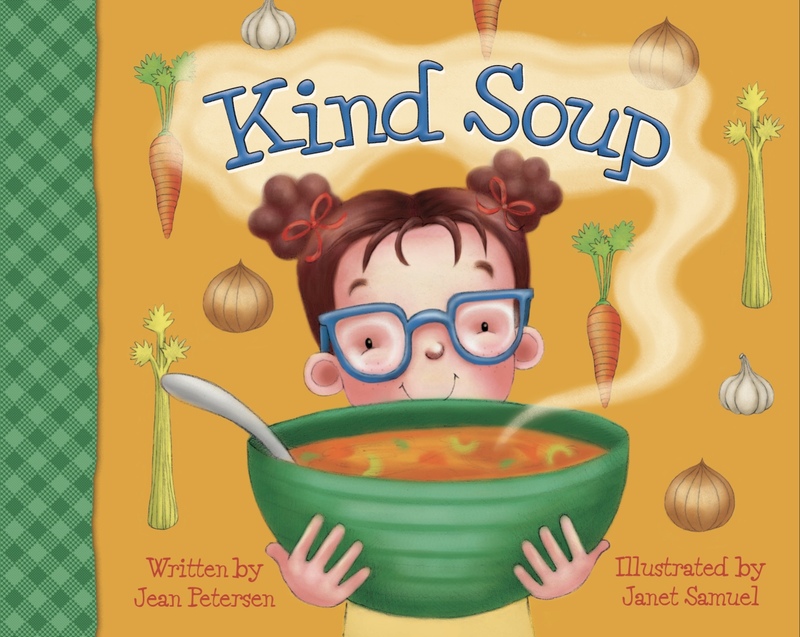 Jean Petersen is excited about her January release of her children's picture book, Kind Soup with Little Lamb Books. She recently released The Big Sky Bounty Cookbook-Local Ingredients and Rustic Recipes with Arcadia Publishing and The History Press as a part of their American Palate series with Chef Barrie Boulds this summer, and her first non-fiction children's picture book, Moose Shoes, was released in 2007. Jean is Colorado State University-Journalism alumni, and has been a freelance writer and weekly columnist for 12 years with Western Ag Reporter covering a host of topics. 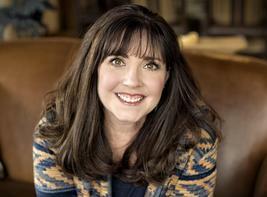 Her weekly children’s column is called Life on the Ranch with Banjo celebrated 10 years this past spring, and some of her feature articles can be found published in Distinctly Montana magazine and Raised in the West Magazine. Jean lives near the Beartooth Mountains in scenic southern Montana on her small farm with her husband, four children, and a host of animals knocking at her door, all of whom give her lots of fuel for all her writing. Learn about Jean and her books HERE. 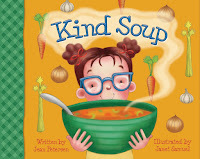 Kate and her mom are in the kitchen and their making something delicious-a special soup wrapped in prayer and ladled out with love, composed of the Fruits of the Spirit, Kind Soup is as much a joy to make as it is to share. Release scheduled for January 2019 with Little Lamb Books. Ground elk is great for chili, You don't have to drain the fat because the fat content is so low!